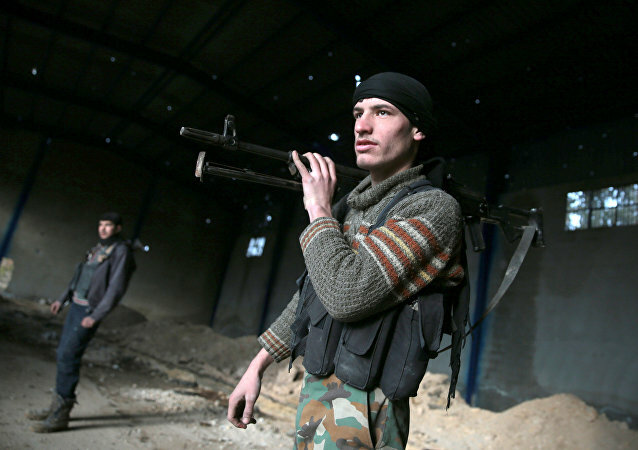 BEIRUT (Sputnik) - An estimated one thousand militants of the Failaq al-Rahman radical movement - along with with their families - have left the Syrian town of Douma, a source in a security service told Sputnik on Sunday. 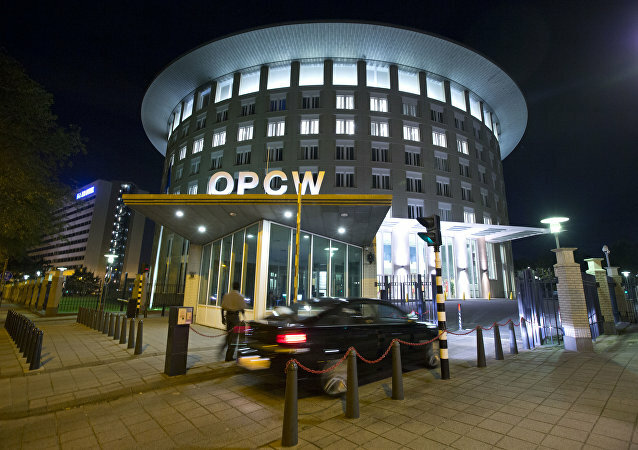 MOSCOW (Sputnik) - The credentials of the Organization for the Prohibition of Chemical Weapons (OPCW) do not include the potential identification of those responsible for the poisoning of the Russian ex-intelligence officer Sergei Skripal, the Russian permanent representative to the OPCW said in an interview with the Rosiyskaya Gazeta newspaper. 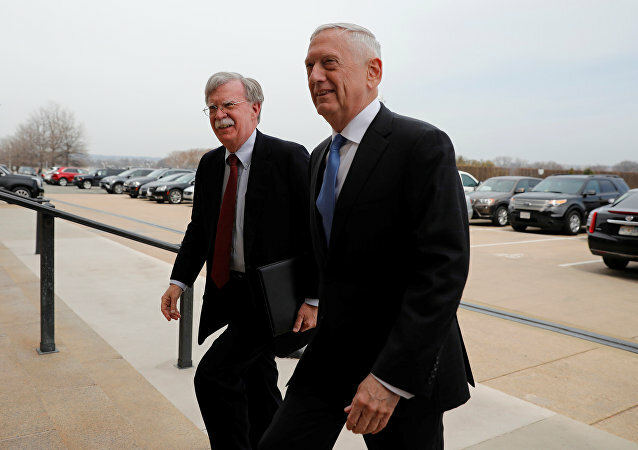 The looming April 9 first day on the job for Republican superhawk John Bolton as US President Donald Trump’s hand-picked national security advisor - replacing three-star General H.R. McMaster - has the Pentagon bracing for trouble. 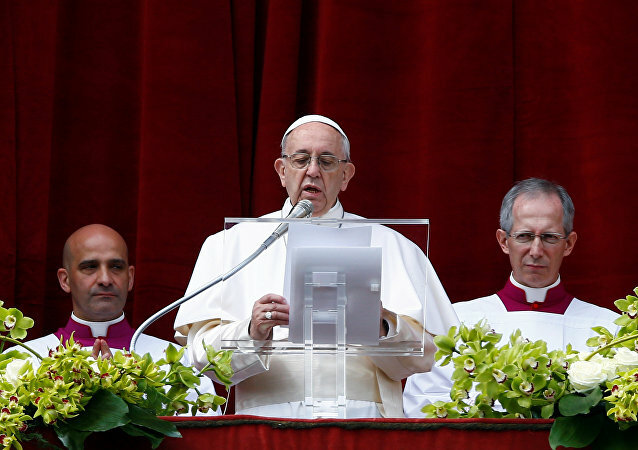 In his Easter address on Sunday, Pope Francis appealed for an end to the ongoing violence in the Holy Land at the hands of Israeli snipers after 15 Palestinians were killed on the Israeli-Gaza border during the “Great Return March." One day after Israeli forces killed at least 15 Palestinians during “The Great Return March” over Palestinian refugee rights to return to their homeland, Israeli forces are again shooting marchers in Gaza Saturday. 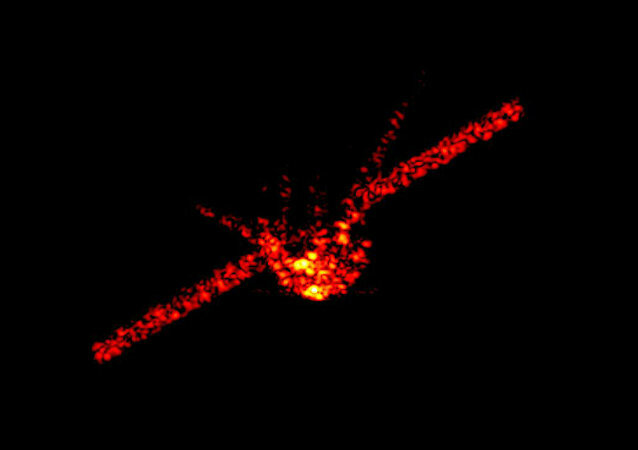 The unresponsive 10-ton Tiangong-1 Chinese space station - after steadily-sinking in an uncontrolled descent from low-earth-orbit - reentered the planet’s atmosphere at about 15 minutes after midnight UTC on April 2, according to sources, burning up over a large area of the southern reaches of the Pacific Ocean. MOSCOW (Sputnik) - Russia will present "a clear proposal" contributing to the investigation into the so-called Skripal case at the special session of the Executive Council of the Organization for the Prohibition of Chemical Weapons (OPCW), the Russian permanent representative to the OPCW, said in an interview with the Rosiyskaya Gazeta newspaper. On Saturday, the Syrian army command announced that the government forces had liberated all the towns and cities in the embattled Damascus suburb except for the city of Douma which remained under the control of militants. Montt, who served as president from 1982-1983 amid the civil war in Guatemala, had been accused of war crimes allegedly committed during his tenure. 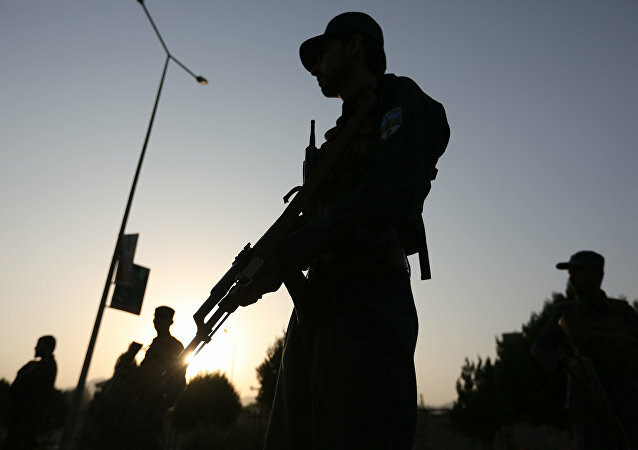 MOSCOW (Sputnik) - At least four civilians were killed and 25 more were injured during a raid conducted by the Afghan security forces against the Taliban in a northeastern Afghan province, local media reported Sunday. Serbian representatives to the Kosovo government have announced their exit from the body after the director of the Office for Kosovo and Metohija, Marko Djuric was expelled from the region. Sputnik has discussed the possible implications of this move on the future of relations between Belgrade and Pristina with political experts. 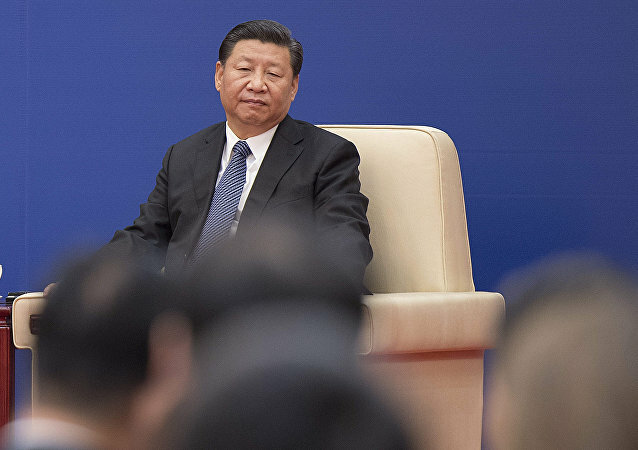 China suspends tariff reduction obligations on 128 imported products originating from the United States and is imposing additional tariffs on the basis of the current applicable tariff rates. 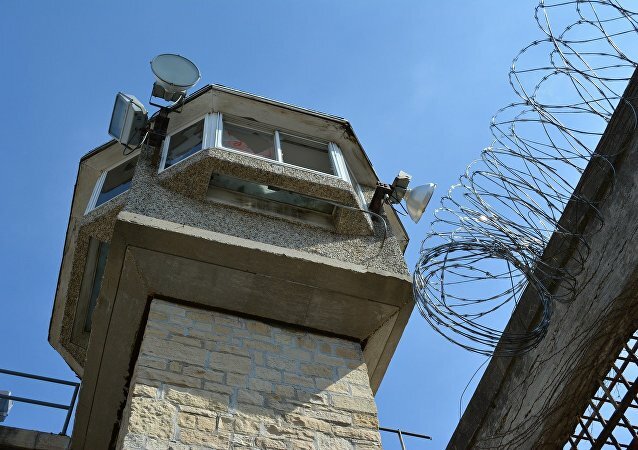 MOSCOW (Sputnik) - At least seven police officers died as a result of a prison riot in the Mexican state of Veracruz, local media reported on Sunday. MOSCOW (Sputnik) - Bahraini authorities have found the largest ever oil field located on the territory of the state, local media reported Sunday. 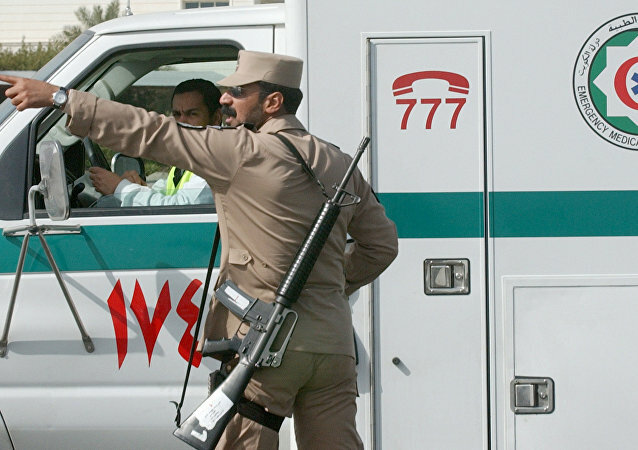 DUBAI (Sputnik) - At least 15 people were killed and four more were injured in a bus collision near the Kuwaiti capital, media reported Sunday. 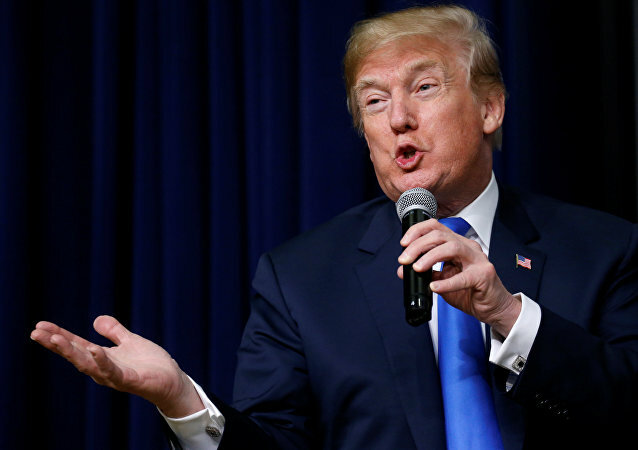 WASHINGTON (Sputnik) - US President Donald Trump has warned about possible withdrawal from the North American Free Trade Agreement (NAFTA) unless Mexico takes effective steps against illegal migration. 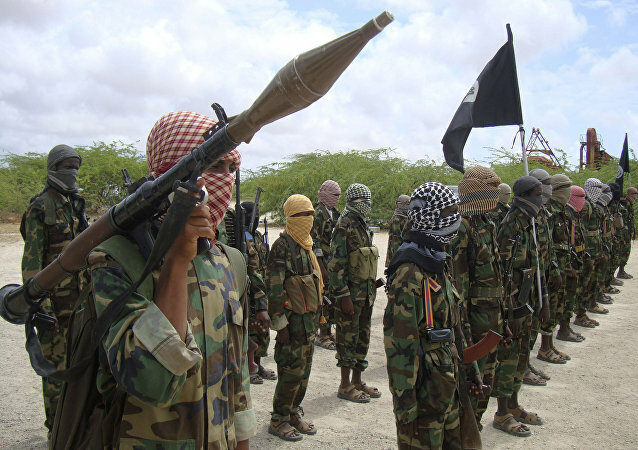 MOSCOW (Sputnik) - Militants from the al-Shabab group, linked to the Al Qaeda terrorist organization (outlawed in Russia), have killed four local officials in the city of Mogadishu, the Xinhua news agency reported. 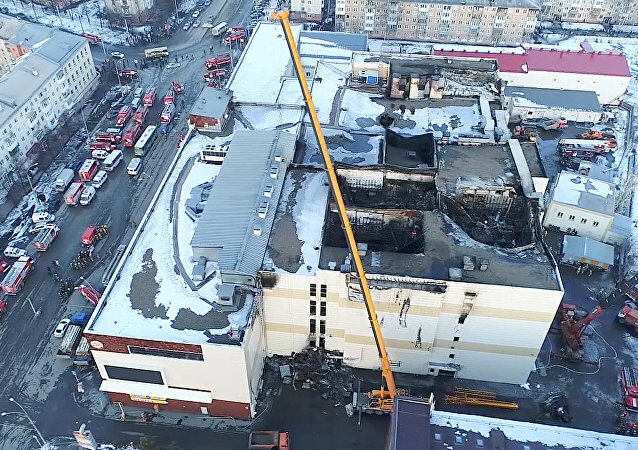 MOSCOW (Sputnik) - The administration of Russia’s Kemerovo Region said on Sunday that it had received over 800 petitions from citizens following the deadly fire in a mall in the regional capital.